Sometimes a WordPress website for seemingly no reason at all delivers the dreaded 404 “page not found” error for pages and posts that actually exist. You can often correct this problem by re-saving your permalink settings. We find that by doing this, the site’s .htaccess file is recreated and the 404 errors disappear. If you have created custom permalinks for certain posts, you will want to verify that those posts still render appropriately after saving the permalink structure. Follow our short tutorial below and we hope you’ll fix this problem straight away! And of course, do this at your own risk and always, always back up your website prior to futzing with it. You can find our other technology and internet marketing tutorials here. We can help with your WordPress website. What i did was to installed a Mod_Security for increasing the security of my server. It is an Apache module which works as a web application firewall. It blocks known exploits and provides protection from a range of attacks against web applications. Its activity may cause such issues from time to time when requests sent to the server match with mod_sec rules. Sometimes such requests are false-positive. I whitelisted the following rule for my website and everything worked just fine. After going thru all the short tutorial I still get 404 error. Any of the destinations in the page shows the mistakes. Looks like you got it figured out. Good work! I have recently built an ecommerce website to sell a few various products but the day before it was to be launched I experienced all page not found errors for all of my products which is linked from categories-products and custom linked to menus. Everything was working perfect until yesterday. Is there an easy fix for this because I have over a 1,000 products on my website. An e-commerce adds levels of complexity to a site. Unfortunately this fix may not work in all situations. Hope you got it figured out! Thanks Goat but what about plugin? faster or not?? Can you please find out what my problem is? I’m new to wordpress and sometimes unexpectedly I receive a 404 error. My website is [redacted]. Please help me with this. There are many reasons. This post offers one solution that often works. Hope it helped! Actually i have deleted many tags 1month ago and now google send me message like – “Increase in “404” pages on http://www.kuchjano.in/“. I have submitted removal request to google one by one and have submitted MARK AS FIXED but there is not effect on it. Yahoo also send me 404 errors regularly. Please help me. How may i solve this..?? Hi, Sakshi. Your problem is different from the one this post seeks to fix. What you may want to try is use a plugin like Yoast SEO and set tags to “noindex” so that Google pays no attention to them. Or you could canonicalize them, or perhaps set up 301 redirects for the tags that no longer exist. Hope that helps! I had a 404 page not found issue. The page was displaying a whole bunch of ads and was not my custom 404 page. It partially helped to set permalinks to default. I normally have them set as post name. I could no longer do it, I had to keep my permalinks as default, the weird 404 pages were coming back! Anyway, I did not like that I could not use all of the options, all of them produced the 404 pages with ads…Some sort of an iframe, I could not understand where it was coming from…Then I logged into my control panel with iPage and after a little bit of digging discovered the problem. Hello, Marina. Sorry you were having those problems. Glad you got it figured out! I’ve changed my permalink structure from /%postname%/ to /%post_id%-%postname%/ . All my posts work fine. I’m experiencing issue with pages. 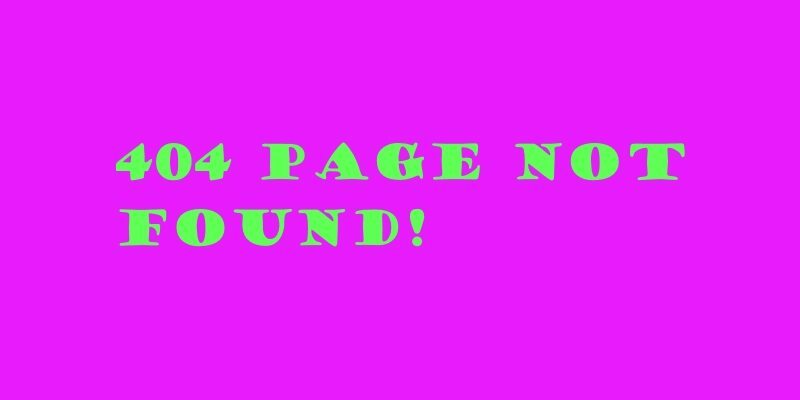 All requests for any page return 404 error. Hi, Antonio. Thanks for checking in. Sorry you’re experiencing problems with your site. Sometimes a reset of the .htaccess file can solve site-rendering problems. What I’ve done in the past is, at the FTP level, to rename the existing .htaccess file and then refresh the site with your browser. Always make sure to keep a backup before you attempt futzing with the .htaccess or any other site control file.